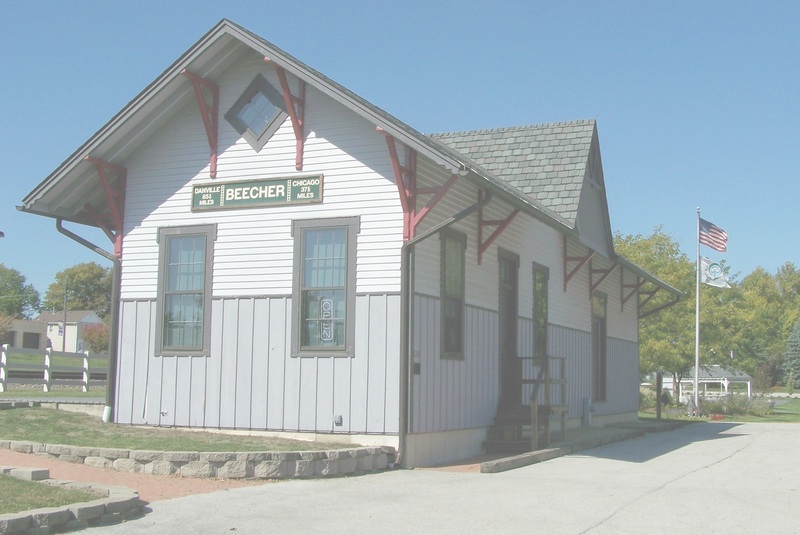 In April of 2013, the Beecher Village Board established the Ribbon of Hope Commission. 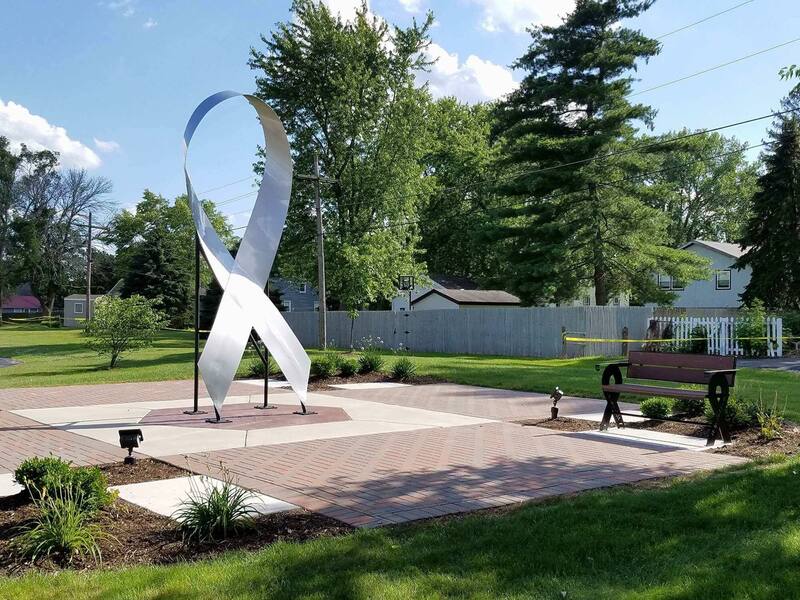 The Commission created what is believed to be the first of its kind, “Ribbon of Hope” Cancer Awareness Garden. The garden is located at the far northwest corner of Firemen’s Park adjacent to Miller Street. The garden promotes cancer awareness in Beecher, to its surrounding communities and beyond. Everyone, from every town, is invited and welcomed to be a part of the energy and spirit of this cancer awareness initiative. As a fundraiser, 4″x8″ brick pavers, which are a part of the walkway of the garden, are sold and can be personalized at $100.00 per brick. Larger 8″x 8″ pavers are for sale at $180.00 per brick. Brick order forms can be obtained at the Village Hall or downloaded from the link below. For more information, contact the Village Hall at 946-2261. “Like” Ribbon of Hope on Facebook!